The other day I was making cupcakes for a friend's birthday. I started to make the buttercream and realized that I didn't have enough powdered sugar. I had already sent Chicken Legs to the store to get some cake mix, so I didn't want to hear him complain about going back so soon. I decided to whip up my own powdered sugar. I pulled out my Blendtec blender, and, in about 15 seconds, I had powdered sugar! Place ingredients in blender. Blend on high speed for 15-30 seconds, until sugar has turned into powder. Wait a minute or two for the dust to settle before opening lid. Great tip! Now, I'll never run out! Genius, just like your homemade brown sugar tip. I had no idea....oh my. I guess I never questioned what powdered sugar was before. Thank you so much. I feel much more enlightened now. lol. Wow! This is crazy easy!!! I can't tell you how many times I've run to the store for powdered sugar... when I could have just made it myself??? Get out of here!!! This is fantastic - thank you! 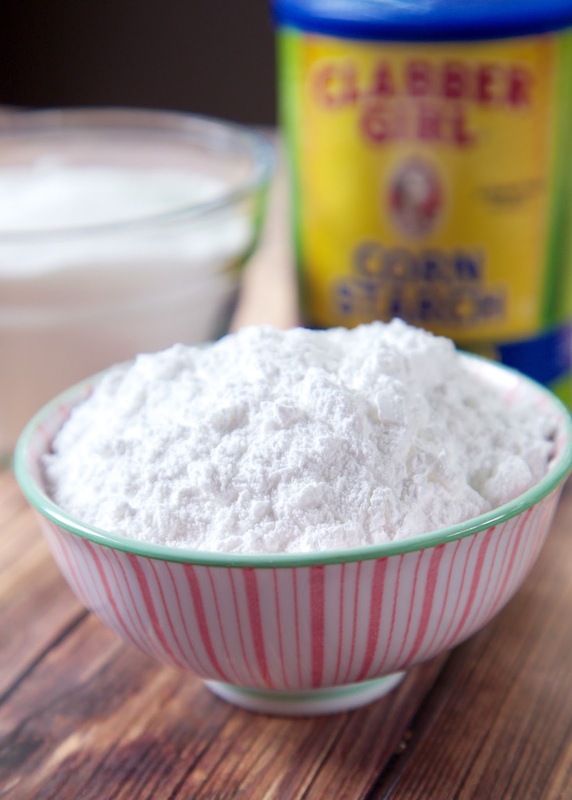 I had no idea you could make powdered sugar (I guess I never really thought there was a powdered sugar plant either, but...!). Thanks so much for this awesome tip! 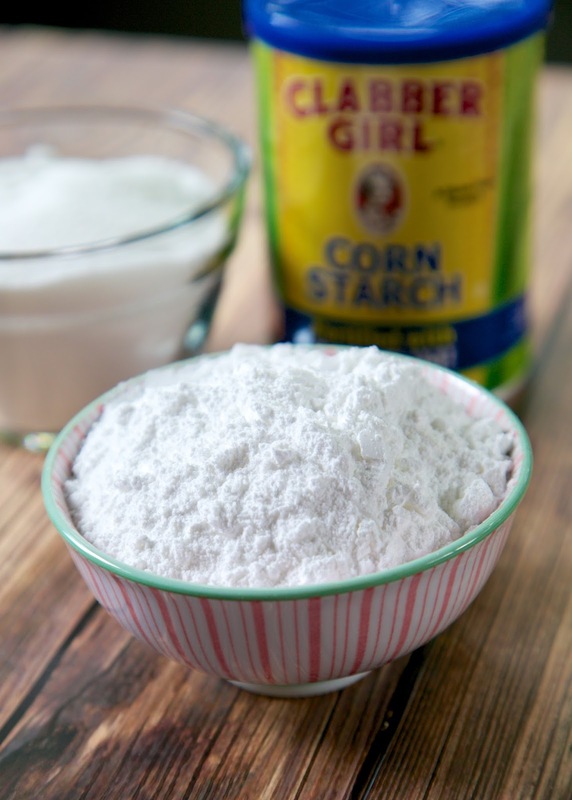 Would arrowroot starch or tapioca starch work in the place of corn starch?